Developed by Mr Daniel GOMEZ – Engineer EFPG – and protected by patents throughout Europe and the U.S.A., Vemissa® additives have been designed for cardboard manufacturers working with recycled papers. – an increase in productivity by accelerating the dewatering and drying time. 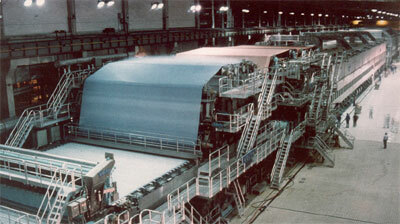 – improvement of the basic characteristics of papers and cardboards, such as body and stiffness. – better evenness of texture, profiles and thickness. These products have already been used since 1996 in some of the larger European cardboard manufacturers.